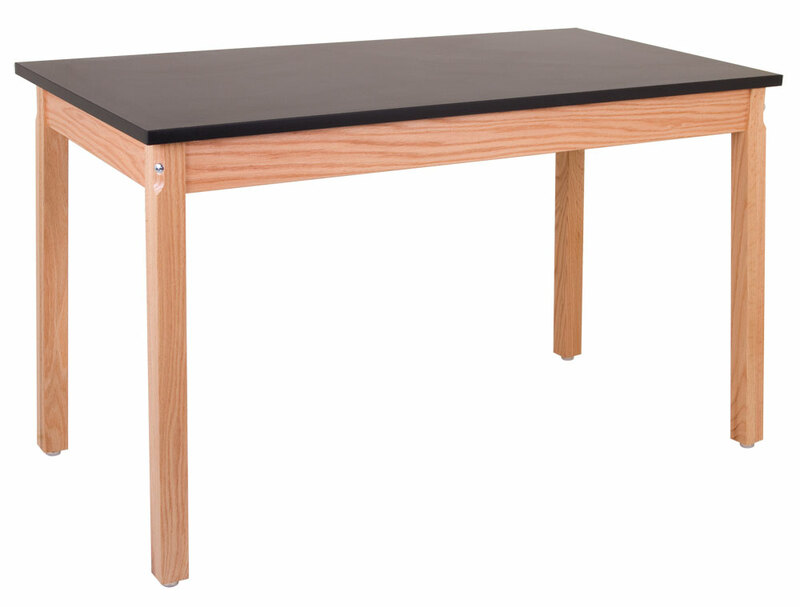 Sheldon’s four-legged table is built with solid hardwood legs and sturdy thru-bolt construction, making it the most durable student table available. We offer these tables in multiple sizes, heights, and material. They are also for direct purchase.